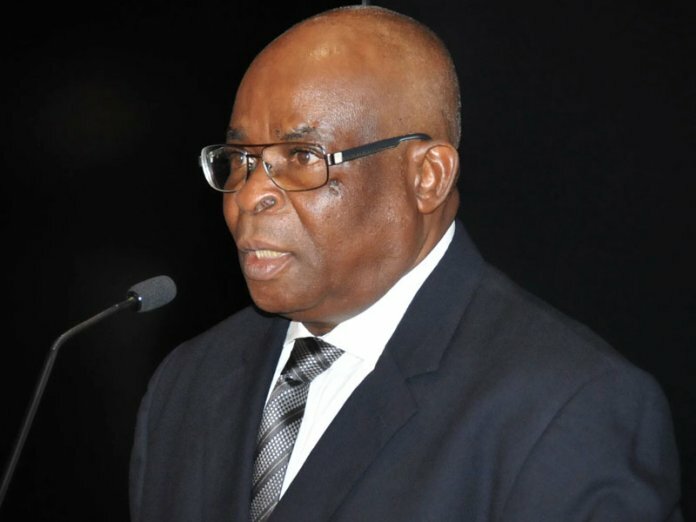 The Supreme Court will on May 17 decide on the legality or otherwise of the suspension of the Chief Justice of Nigeria (CJN), Justice Walter Onnoghen. The apex court fixed the date for Judgment in Abuja yesterday, after listening to the submissions of counsel in the suit filed by the Cross River State Government. The suit dated January 22, 2019 and marked SC/45/2019, has the Federal Republic of Nigeria (FRN) and the Attorney General of the Federation (AGF) as defendants. President Muhammadu Buhari had on January 25, suspended Onnoghen as CJN and Chairman of the National Judicial Council (NJC), pending the determination of his trial at the Code of Conduct Tribunal (CCT). However, the Cross River State Government in challenging the action of the president, approached the Supreme Court to set aside the suspension of Onnoghen. At yesterday’s proceedings, counsel to the Cross River State government, Lucius Nwosu (SAN), contended that Onnoghen’s suspension or removal from office by President Muhammadu Buhari, based on an ex-parte order by a lay magistrate – the Chairman of the Code of Conduct Tribunal – violates the Constitution, particularly Section 292(1). On his part, the Solicitor-General of the Federation, Dayo Apata, who represented the Federal Republic of Nigeria and the Attorney General of the Federation, submitted that the plaintiff lacked the locus standi to approach the Supreme Court on the issue, on the grounds that Onnoghen’s suspension was personal to him and cannot be interpreted to amount to a dispute between the Federal Government and the Cross River State Government. In the notice of preliminary objections filed by the Attorney General of the Federation and Minister of Justice, Abubakar Malami, the federal government further challenged the jurisdiction of the court to entertain the matter on the grounds that “there is no dispute between the defendants in this suit and the plaintiff as envisaged under section 232(1) of the 1999 constitution (as amended). “The reliefs and claims made herein by the plaintiff are not for the benefit of Cross River State but personal to Hon Justice Onnoghen Nkanu Walter Samuel,” he said. 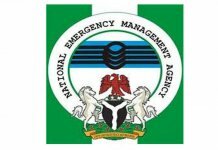 In addition, Akpata informed the apex court that the subject matter of the suit is already before the Court of Appeal, which has reserved judgment. Reacting, counsel to the Cross River government stated that the case of his client was different from the appeal filed by Justice Onnoghen at the Court of Appeal. “My lords, the suit is not about Justice Onnoghen but about the interpretation of the constitution. 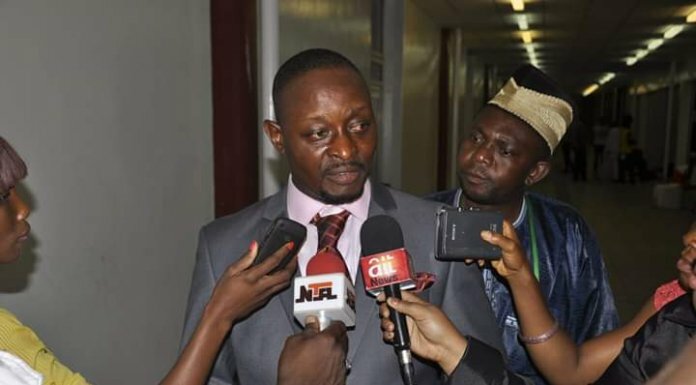 “It is for the interpretation of the provisions of the 1999 constitution, particularly sections 4,5,6, 153(1), 158(1), Paragraph 21(b) of Part 1 of the Third Schedule of the 1999 constitution (as amended), the purported filling of the charge in charge No. CCT/ABJ/01/19 between FGN vs Hon. Justice Onnoghen Nkanu Walter Samuel before the Code of Conduct Tribunal against a Judicial officer who in this case is the Chief Justice of Nigeria, without any formal complaint having been made against him to the National Judicial Council (NJC) robbed the tribunal of jurisdiction to try the charge, and all the proceedings relating thereto are null and void, a nullity. The seven-man constitutional panel of justices of the Supreme Court led by Justice Olabode Rhodes-Vivour, after taking submissions of all counsel in the matter adjourned till May 17 for judgment. Other Justices of the panel include: Justice Olukayode Ariwoola, Justice Mary Peter Odili, Justice Kudirat Kekere-Ekun, Justice Ejembi Eko, Justice Musa Dattijo Mohammed, and Justice Dauda Sidi Bage.